Made of a super-soft cotton-poly blend, the Dorado Company Tee features a jumping dorado graphic with PELAGIC FISHING COMPANY text. 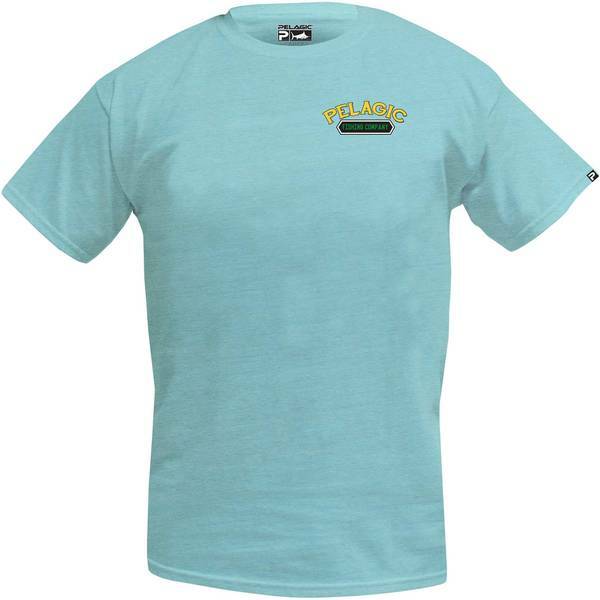 A smaller Pelagic Fishing Co. logo is printed on the front left chest. Imported.